So two days ago, I posted this bright shimmery pale blue eyeshadow look with a warm crease on my instagram page! 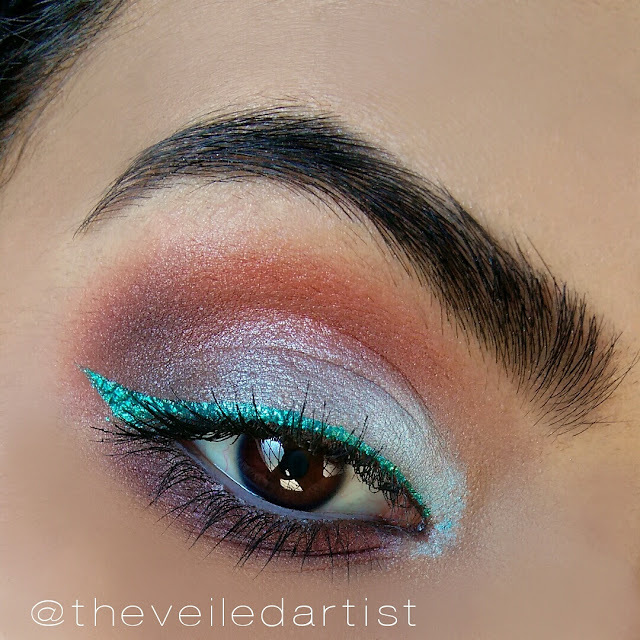 I created most of the look using lacolors 16 color eyeshadow palette in Haute. Thought I'll include the pictures and products I used here as well! 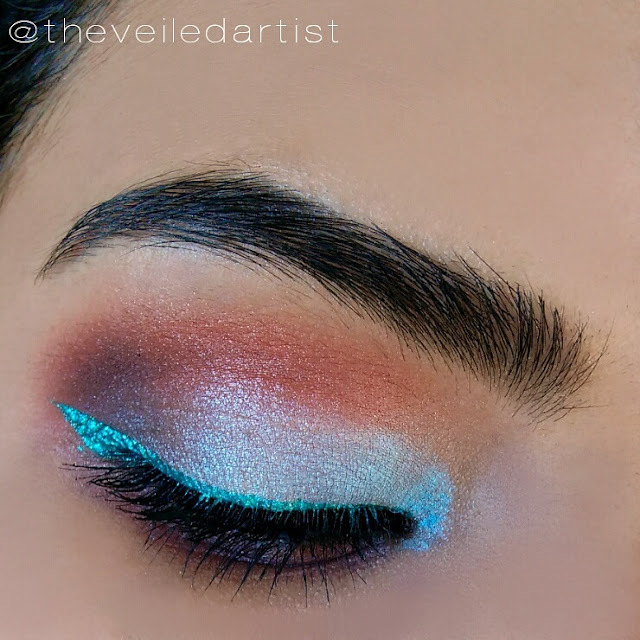 follow me on instagram and facebook for hundreds of other makeup looks!